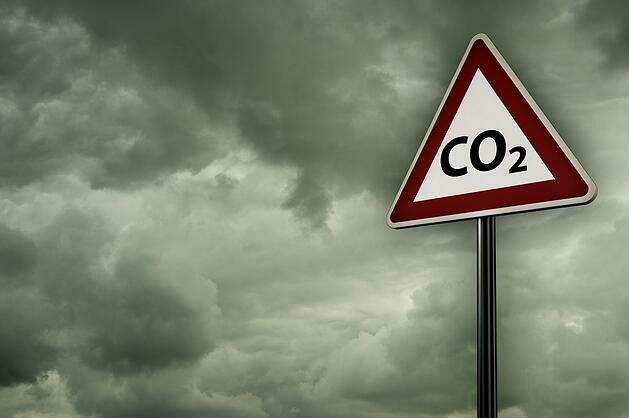 Study shows CO2 rises by 10% under NEDC correlated values. A new study by automotive data experts cap hpi of emissions data under NEDC correlated values shows a rise of 10% in CO2 emissions across all sectors. The UK’s largest provider of vehicle data, cap hpi is supporting the industry by integrating the additional data needed to handle the expected changes that will come from the new WLTP and RDE emissions tests. The additional information will be available in the company’s New Vehicle Dataset (NVD) over the coming months.